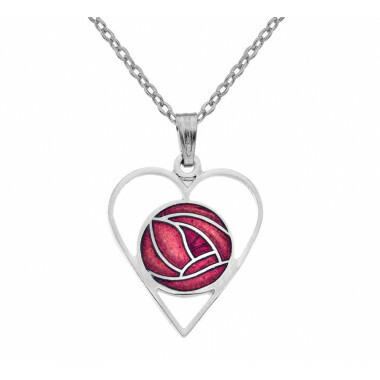 This heart-shaped pendant with red inlayed enamel is a beautiful gift! 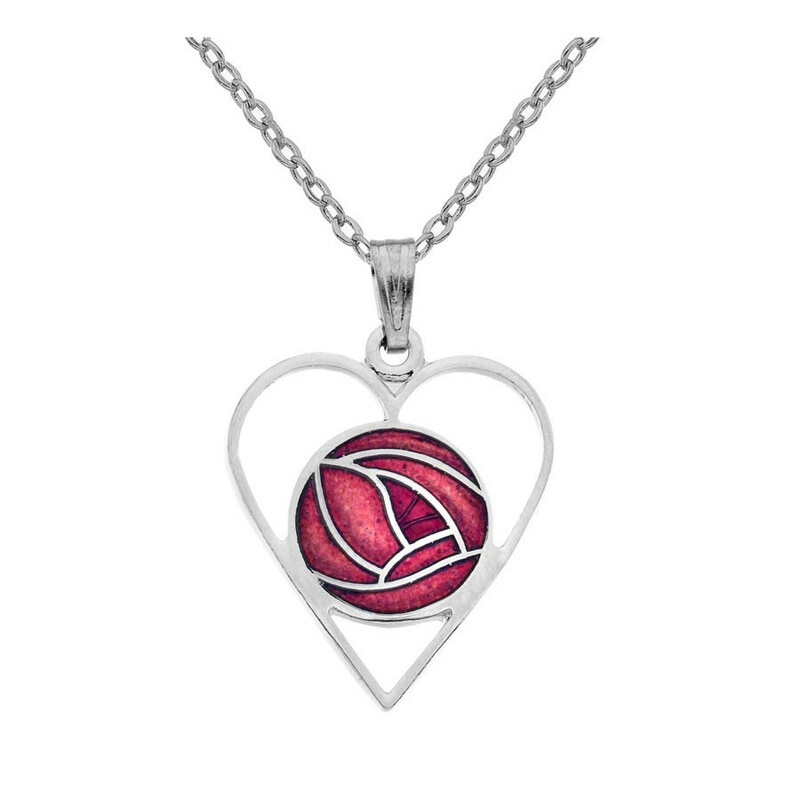 Rhodium-plated copper chain and pendant. The jewel is delivered in a satin case. Sea Gems is a family business that has been crafting jewellery for more than 30 years in Cornwall, England. 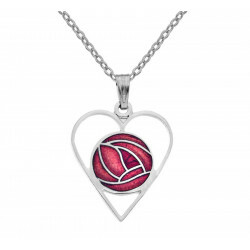 Their jewellery collection is inspired by the rich Celtic past and traditions but also by modern designs and trends.